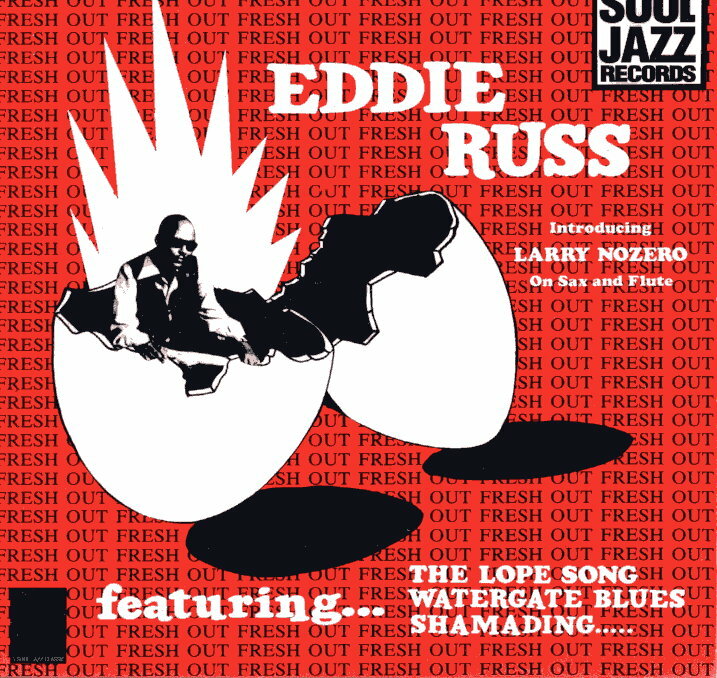 Eddie Russ’s debut album Fresh Out was recorded in Detroit in 1974. The album featured the group The Mixed Bag, which Russ put together in 1972 from members of the local Detroit jazz community, where he had made his base. Fresh Out, originally released on the independent Jazz Masters label, also later became the debut release for Soul Jazz Records when they released the album in 1992 (20 years ago!). In his long and distinguished career, the legendary Pittsburgh-born keyboardist Russ played with a stunning array of legendary jazz musicians that included Dee Dee Bridgewater, Dizzy Gillespie, Stan Getz, Roland Kirk, Sonny Stitt, Sarah Vaughan, Hank Mobley, Cal Tjader, among many others. 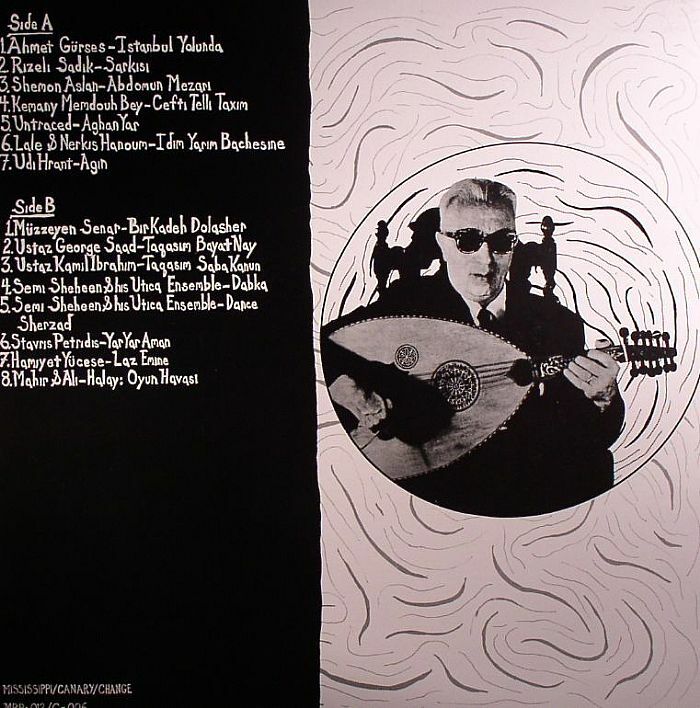 Compilation of Anatolian & Levantine 78’s recorded between 1928 & 1952. From the regions now known as Turkey, Syria, Lebanon & Egypt. Beautiful classical solo improvisations, folk songs & ensemble rockers — all never reissued before on LP. Compiled by Ian Nagoski. 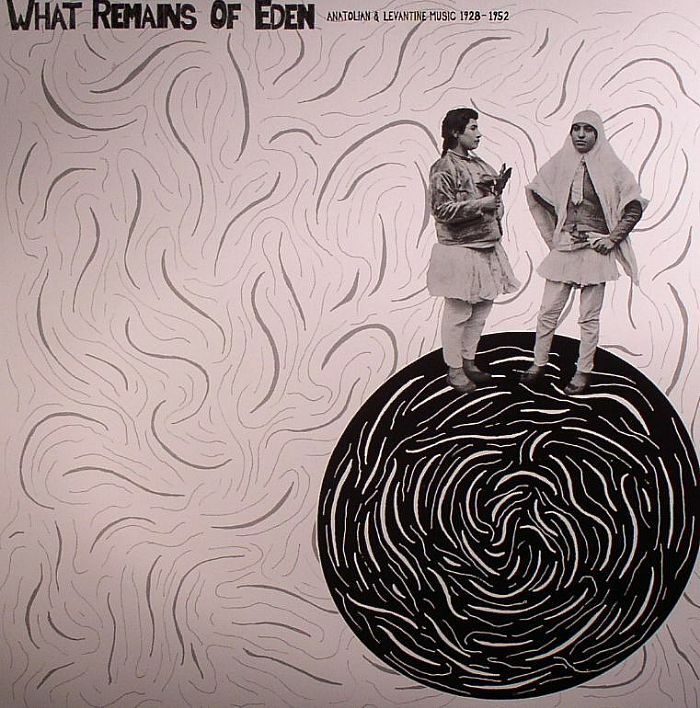 Extensive liner notes featuring a meditation on the supposed site of the Garden of Eden, details on the artists & photos. A co-release with Canary records. 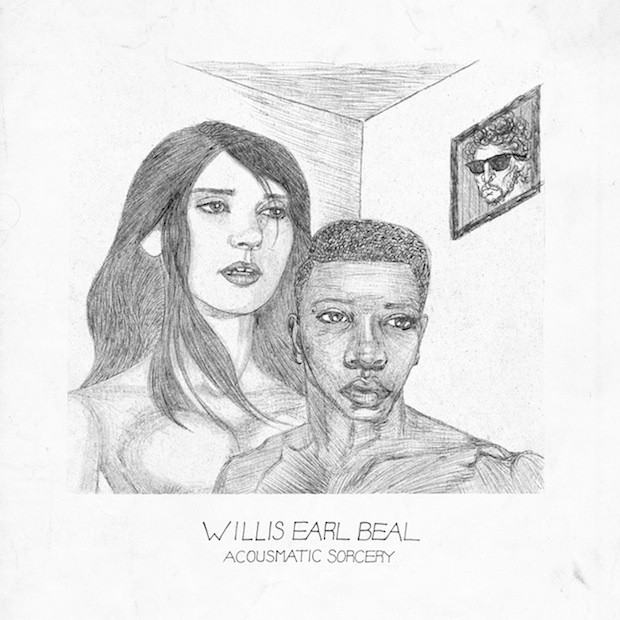 A young man with an old soul, Willis Earl Beal has little place in 2012. He isn’t one for travelling without moving, social media exchanges an alien concept; his stories are born from first-hand encounters spread across the United States. 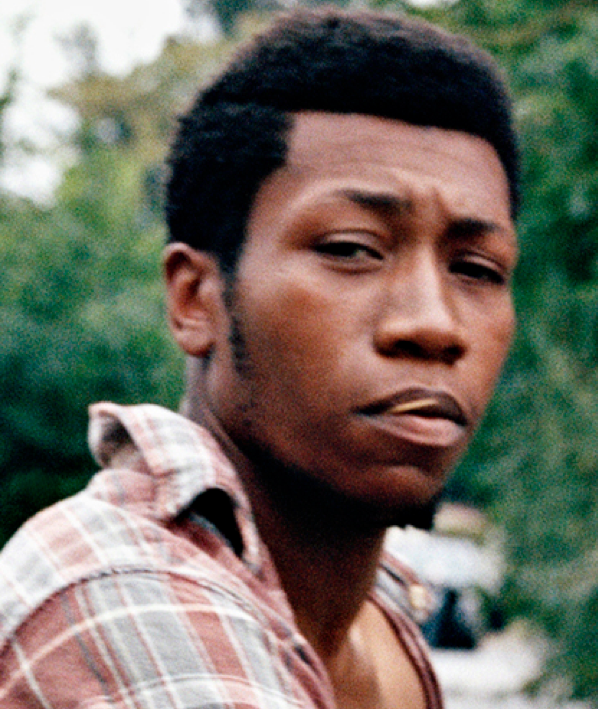 From New Mexico to Chicago, his journeying is the genesis of this debut set – and somewhere along the way, Mos Def got in touch proposing a film based on Beal’s life to date. His dramas are small but universal: the flush of love at first sight, and the pain of unrequited affections; the drag of minimum-wage drudgery. And everything is styled by the lo-fi feel of recording into cheap karaoke machines. Acousmatic Sorcery possesses an offbeat magic, its hold on the listener tight but its rattle archaic. Beal hasn’t sold himself at the crossroads – he’s spied the dusty remains of those who’ve failed to broker deals with higher powers and pressed ahead alone. So this set emerges rough-edged, ill-fitting, barely a whisper compared to the modern studio majority; yet it resonates with such feeling that its contents are irresistible. 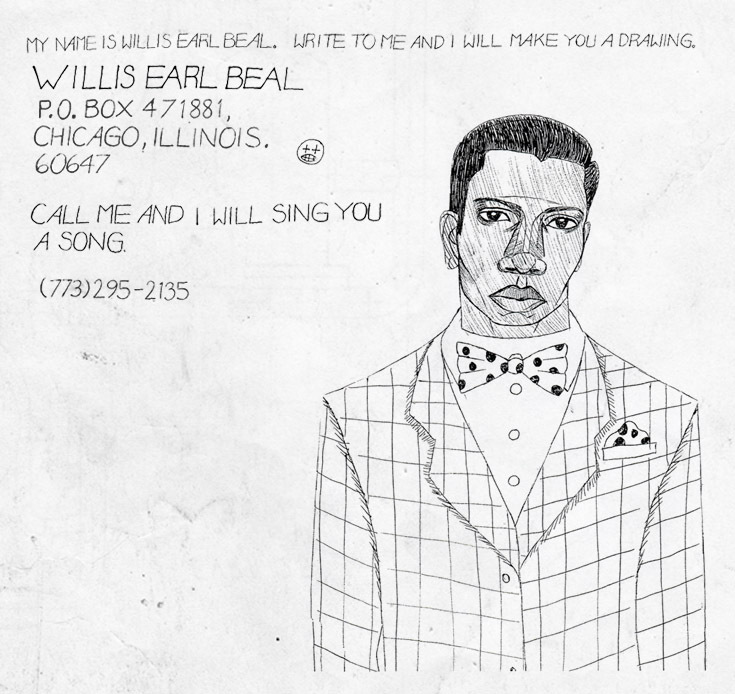 Its beat-poet blues at times recall Robert Johnson as remoulded by the mindset of Saul Williams: listen to the wandering Cosmic Queries, the chain-gang clank of Swing on Low, and the trail from Mississippi blues to Brooklyn beats is brightly illuminated. Ghost Robot is boombox punk referencing Bob Dylan, while Evening’s Kiss – a lovelorn tale of being smitten by a waitress – is barely there at all, weighed from wafting into the ether only by a heavily plucked acoustic. Its analysis of self-doubt echoes across generations, even if the end product is as ‘modern pop’ as a Howlin’ Wolf anthology. You might be familiar with Analog Africa by now. Frankfurt-based Samy Ben Redjeb founded the award-winning label to release the treasures unearthed on crate-digging trips around Africa – excavations that have already made us hip to old and hitherto unheard-of (in the UK, at least) bands such as Orchestre Poly-Rythmo de Cotonou and The Green Arrows. It’s a diverse canon, for sure, but there is a theme to grapple with: the majority of Analog Africa reissues are from West Africa, where its 60s and 70s bands were exposed to and inspired by imported funk and soul records alongside their own home-grown traditions. The Bariba Sound is the latest instalment in this on-going anthology. The new (11th) Analog Africa album release is another report from West Africa’s 70s Islamic Funk Belt, a recently anointed area that includes Ghana, Togo, Burkina Faso and Benin, from where this disc’s stars Le Super Borgou de Parakou originate. 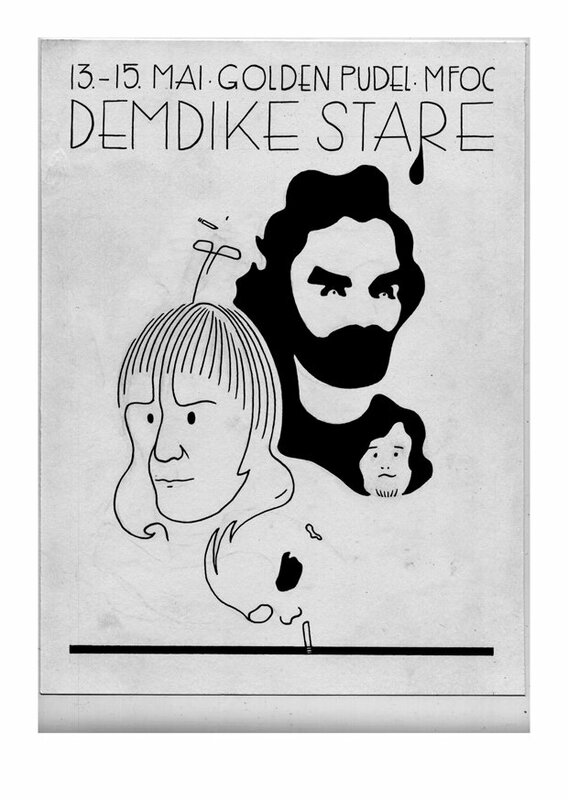 Extensive sleeve-notes tell us the band began as a covers outfit, performing Congolese Rumba hits. But eventually, just like musical visionaries all over the world who rediscover indigenous, home-grown musical tradition and project it into the future by drawing in other sounds, Le Super Borgou turned their attention to the musical past of their Bariba and Dendi people. At the same time they were listening to the imported records that bandleader Moussa Mama’s dad brought them. The results collected here are, at times, like heavy, inner-city funk songs powered by claustrophobic breakbeats, stalking bass lines, and wiggy guitars and keyboards distorted and wah-wahed into agreeably tinny weirdness by wholly unsuitable amps. 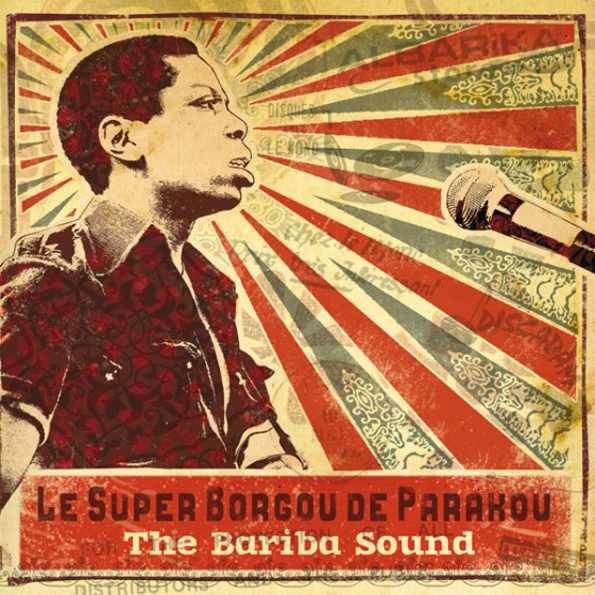 Le Super Borgou de Parakou appeared on Analog Africa’s third release, African Scream Contest: Raw & Psychedelic Afro Sounds from Benin & Togo, but here they enjoy a full-hour’s playing time. A good thing, too, because these propulsive, groovy tracks need time to percolate and allow the near-transcendental repetition favoured by West African, Saharan and Islamic bands to hypnotise fully. 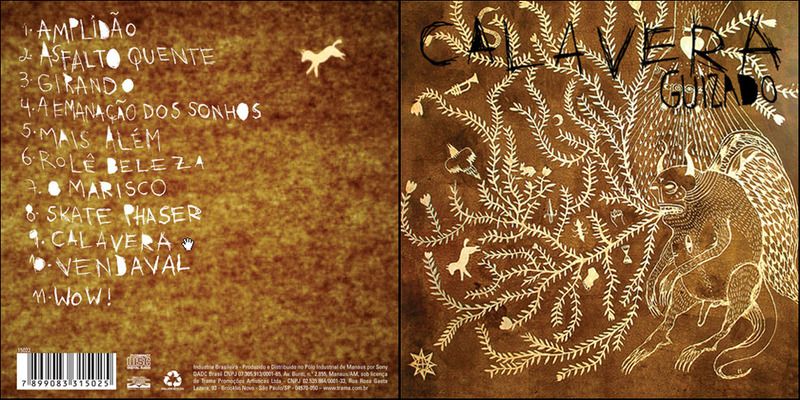 The traditional harmonies and melodies, meanwhile, are as flowery and psychedelic as anything by Brazil’s Tropicalia bands. Recollection GRM is one more label within the Editions Mego family of labels. 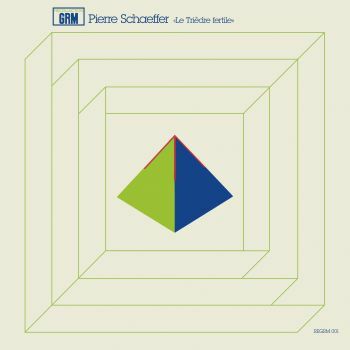 Its aim is to make available on vinyl works from the vast archives of Groupe de Recherches Musicales (GRM). Being released in batches of 2 every 3 months, it will present both known and lesser known works. All releases will be recut at Dubplates & Mastering and be packaged in new artwork by Stephen O’Malley, featuring bi-lingual (French/English) texts. 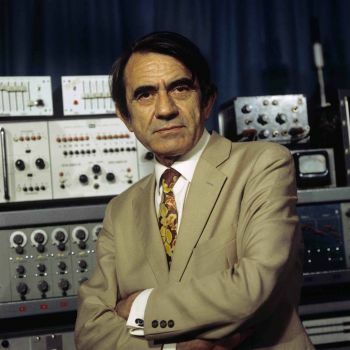 Some of these pioneering works have been out of print in this format for over 30 years, and would be a valuable addition to any serious collection of electronic music.